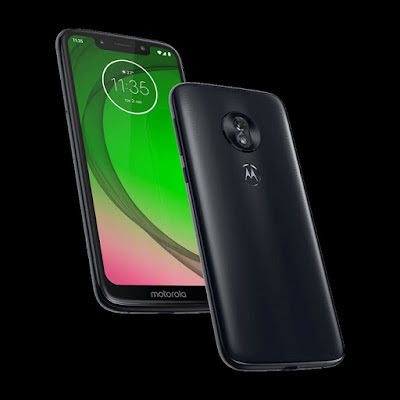 So hello guys now here I come back with the latest updates of Moto G7 Power which might be you are looking for, so here I will share few details like as Moto G7 Power price, Moto G7 Power specs, Moto G7 Power features & Moto G7 Power Leak Images that’s all I will be going to share with you about Moto G7 Power so without doing any further delay let’s get started with the details of Moto G7 Power and leaked images. 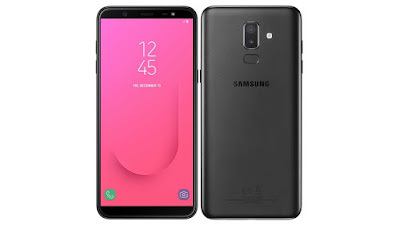 So, first of all, we talk about the display this smartphone is coming with 6.3 inches full HD plus display with notch and this smartphone has Snapdragon 632 processor which is decent processor and this smartphone will be coming with 4GB RAM + 64GB internal storage on board and having Android 8.1 Oreo out of the box and this smartphone will be coming with the power pack of 5000 mAh battery with fast charging QC 3.0 and this smartphone will be available in Black & Lilac Purple color. This smartphone will be coming with the 16Mp primary camera with LED flash and having a 12Mp front-facing camera. Below you can check out the leaked image of Moto G7 Power. This smartphone might come at the price of $238 and Moto G7 Power Indian Price will be around 17,000 INR which is too high. And if they launch this smartphone in this price that means Moto is losing a lot of things from India because of its price. 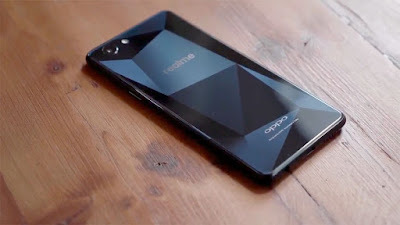 Because at this time Indian market is too much aggressive and everyone is looking for value for money smartphone. Which is currently providing by Redmi, Asus & RealMe. So let see what moto Do Exactly. So this Moto G7 Power launches In India in the month of March but before launching in India they will be launching this smartphone in Brazil first at the end of February then that will be coming to India.